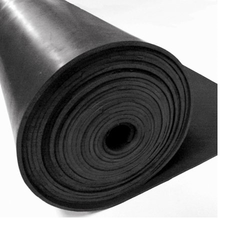 Pioneers in the industry, we offer Industrial Rubber such as Styrene Butadience Rubber and Neoprene Rubber from India. Manufacturer and supplier of a wide range of Industrial Rubber. We sufficiently enrich our hot compound with antioxidants to enhance its durability, when compared to other brands. This synthetic rubber is resistant to oil and abrasion, and can withstand harsh weather conditions. We are engaged in manufacturing a wide range of Styrene Butadiene Rubber. It is recommended to store it in cool and shady area lest it should be exposed to direct sunlight. It has good abrasion resistance and good aging stability when protected by additives, and is widely used in car tires, where it may be blended with natural rubber. 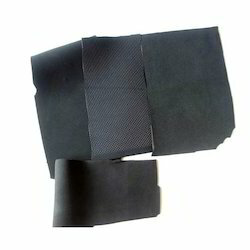 The range of Neoprene Rubber that is widely demanded in the market over other products in this range. In order to retain the reliability and quality of the products, we have made them using 100% pure rubber and latest technologies. 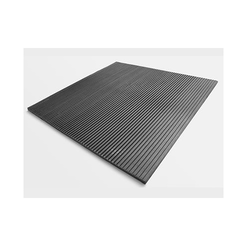 If dimensions are critical, neoprene rubber sheets are offered in customized specifications.